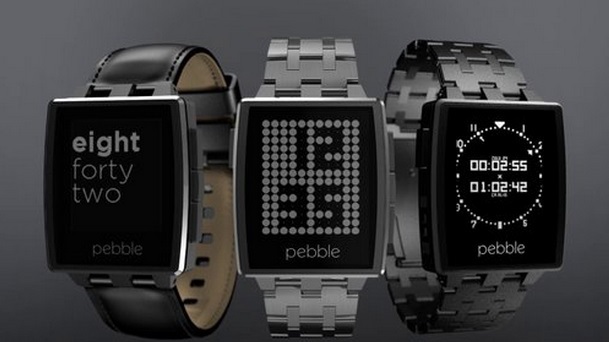 Pebble has just announced its latest smartwatch quite rightly dubbed Pebble Steel at CES and boy it looks handsome. Pebble Steel is the successor to the Pebble, pretty much the first smartwatch to find some success. We quite loved the original Pebble for what it offered but yes the design wasn’t that cool but Pebble Steel looks amazing with all the metal steel upfront. The Pebble Steel comes in two Brushed Stainless Steel and Matte Black and if you buy anyone of those you’ll get an extra leather strap in case you prefer leather watches. I am personally quite excited for the Pebble Steel and it will cost you $249 which is a little pricey. You can hit the link below and go ahead and pre-order a brand new Pebble Steel, the shipments are starting on January 28th so till then you can make up your mind as well. Do let us know what you think of Pebble’s latest smartwatch.